Juliana Brown Eyes is a multi-talented Indigenous/Polynesian Artist based on the Pine Ridge Reservation. She is a self-taught musician, photographer, filmmaker, makeup artist, business woman, and social media influencer. She’s constantly creating art, radiating what comes naturally from her heart. Juliana is the founder and owner of the company J Brown Eyes Media. JBE is a multimedia creative house where music, film, photography, and painting, are woven together. She is a Gate Millennium and Horatio Alger Scholar. 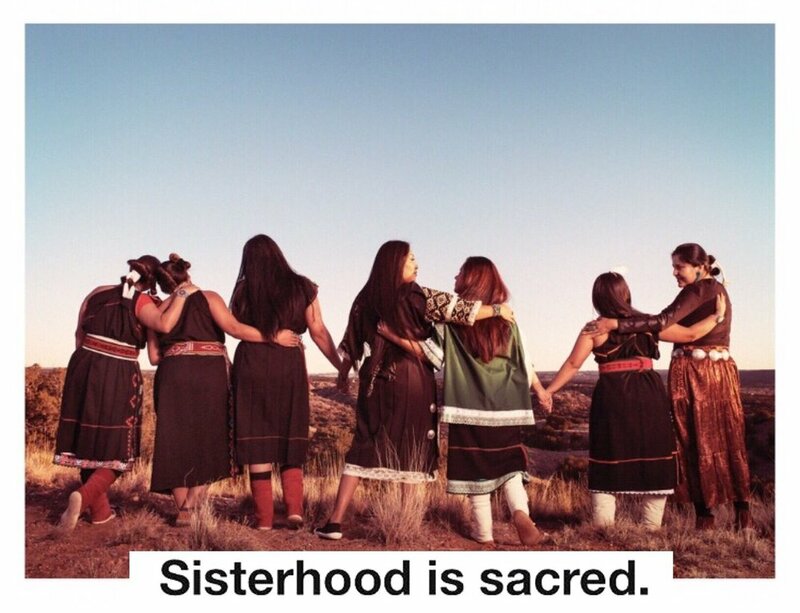 She was recently featured in the UK Marie Claire’s: Native American Women Fighting to Preserve Their Culture. She was also awarded the Polynesian Tautai Arts Trust Residency in Auckland New Zealand, where she integrated her teachings about Lakota culture and her deep ties to Pacific Islander descent. Juliana will attend IAIA for the Cinematic Arts Program in the Fall of 2018. Juliana’s passion for strengthening the arts in her community and in Native communities nationally is the fabric of her being. She believes there is beauty in all things, and Art is the healing thread that ties it all together.